Rooftop Networking Special!! 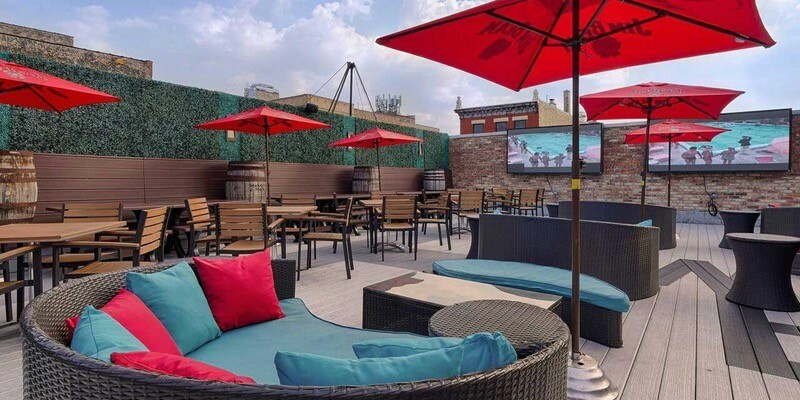 The wait is finally over, and rooftop season is officially here in Chicago. Our summer events feature some of the city’s top lounges, and always draw a great mix of the top professionals you want in your network! The most successful professionals and entrepreneurs are the ones that are out being proactive, and promoting their business through networking. 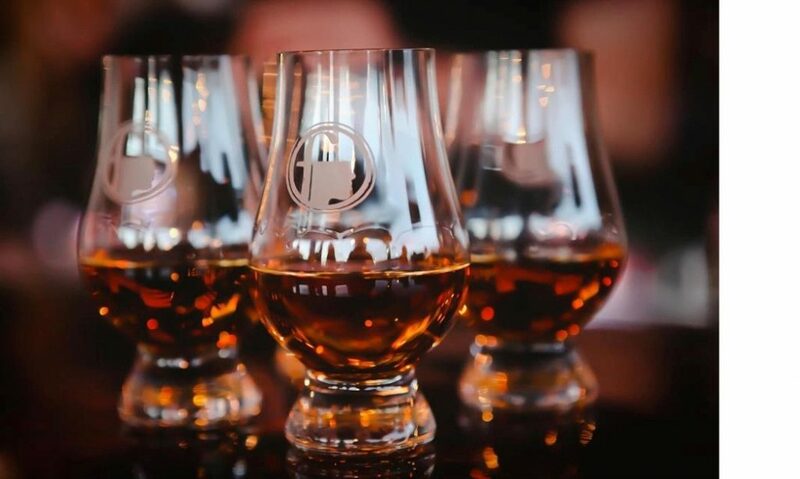 We are excited to invite you to our next Networking Social at the Whiskey Business Rooftop Lounge. Don’t miss out on another great chance to grow your network, and improve your social skills with over 35 different industries this June! The night will also feature several local businesses, sponsored cocktails, and opportunities to network with various industries in a completely social and relaxed environment. With nearly 4 years of experience hosting events, Network and Social has become one of the largest networking organizations in the country. We currently organize events in over 20 cities each month throughout the country, and have connected thousands of professionals just like you! At their core, Network and Social events allow like-minded professionals and entrepreneurs to recognize, create, or act upon new relationships and networking opportunities. The most successful professionals are out networking more than you think, so why not give our next event a try!